Exhibitor Registration is now sold out. Contact Tracyvandyne14@gmail.com to be put on the waiting list. Nassau and Suffolk County library associations are invited to apply to have a booth at the conference. Registration is now open! Remember to take advantage of our early-bird discounts. 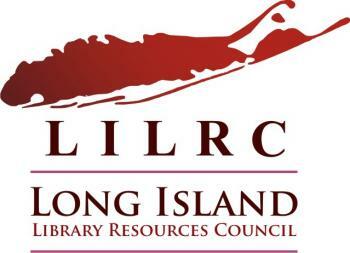 The Long Island Library Conference expects that activities and individuals connected with the event will comply with the Code of Conduct.